Our office is approximately 100m2 in the heart of Paraparaumu Beach, surrounded by local cafes, shops and opposite the beach. 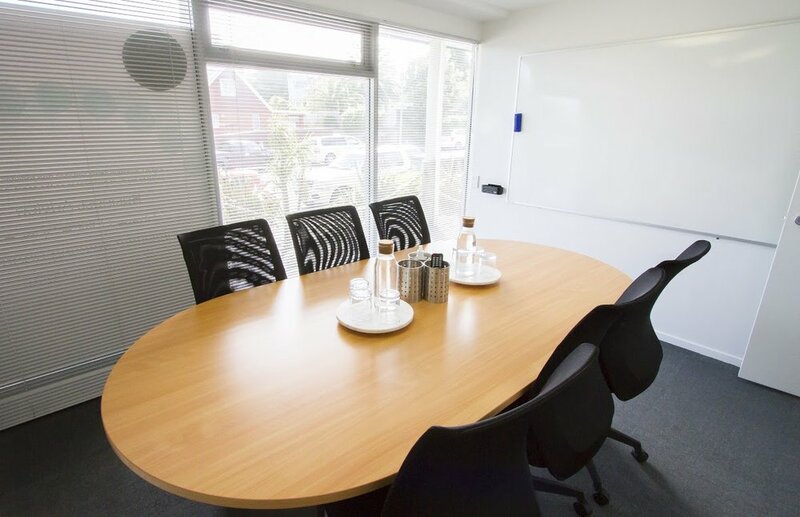 With an open plan with desk space for up to ten, we also have two meeting rooms that hold up to six people each, two private phone & Skype rooms as well as a fully-equipped kitchen with a cafe-style coffee machine. Our flexi access members gain 24/7 access to the Kapiti Collective office, meeting rooms and facilities, with WIFI and power also included. To enquire about pricing, or to book an appointment to view the space, call Hannah on 027 636 0010.